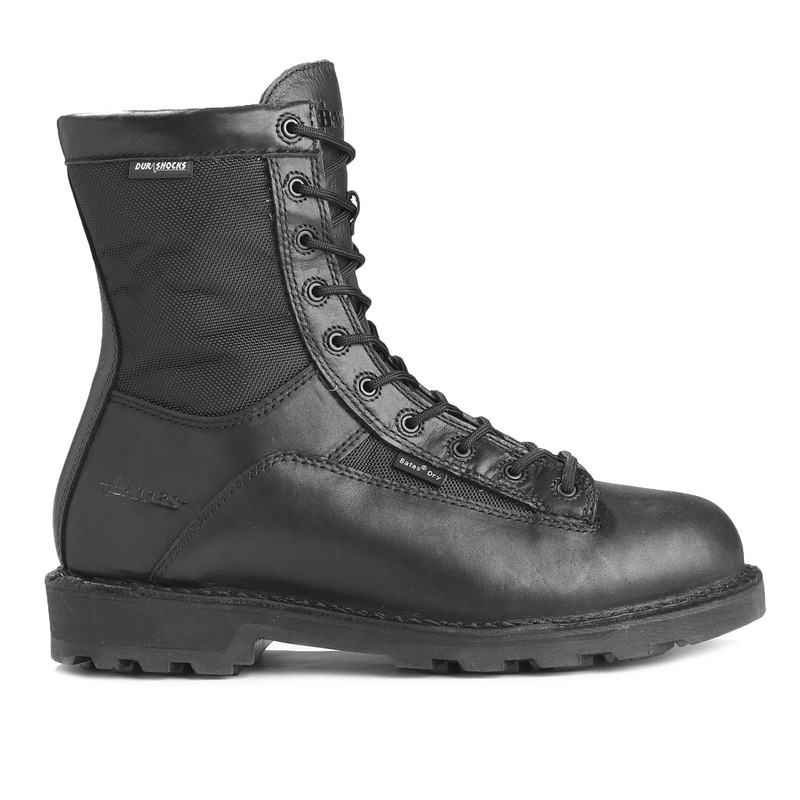 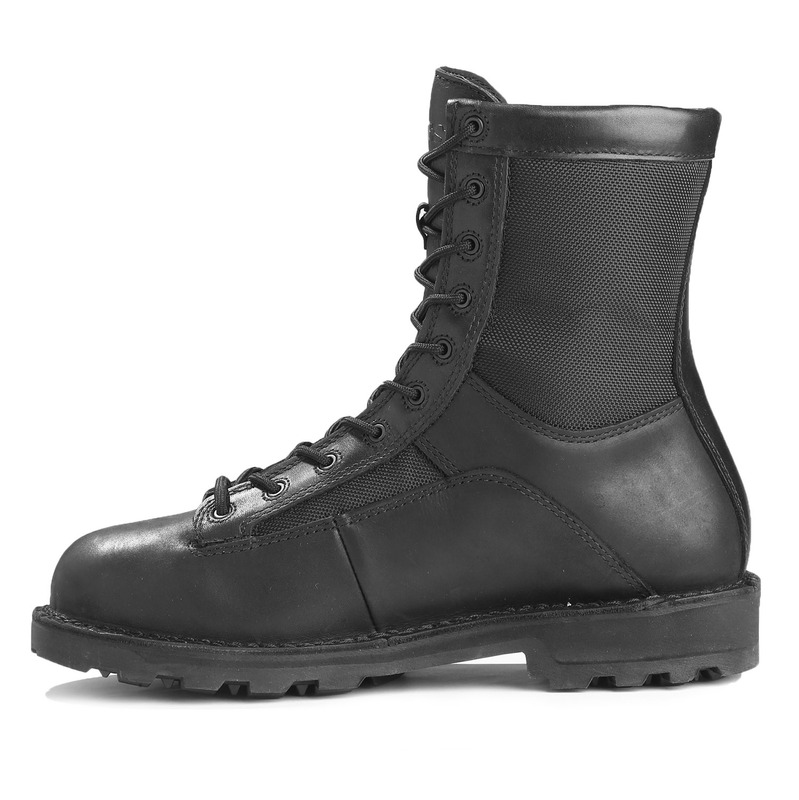 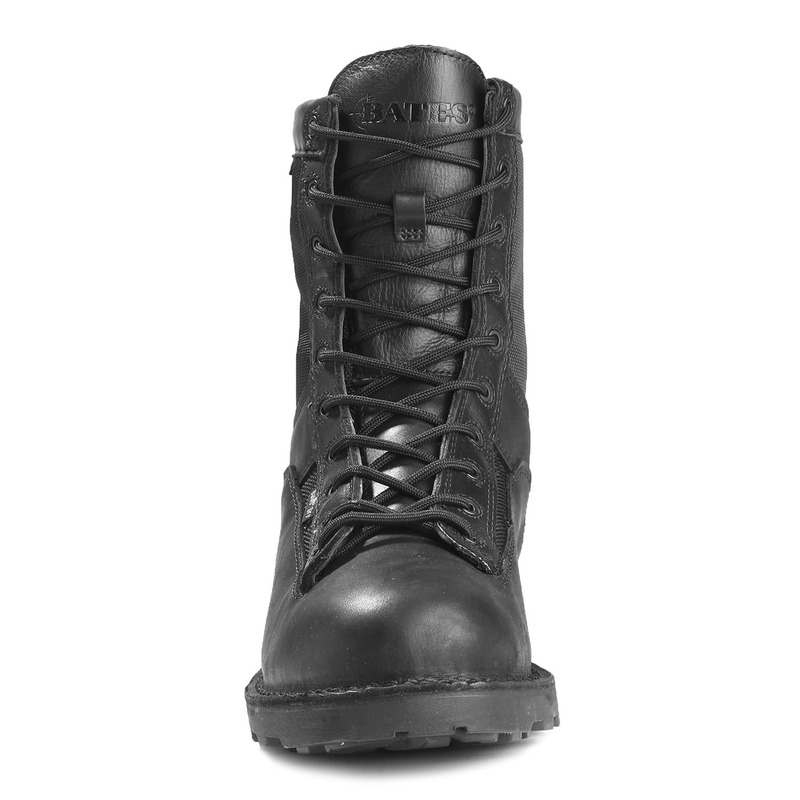 Bates® Men's 8" DuraShocks® Waterproof Boots feature GORE-TEX® waterproof lining and full grain leather and ballistic nylon uppers. 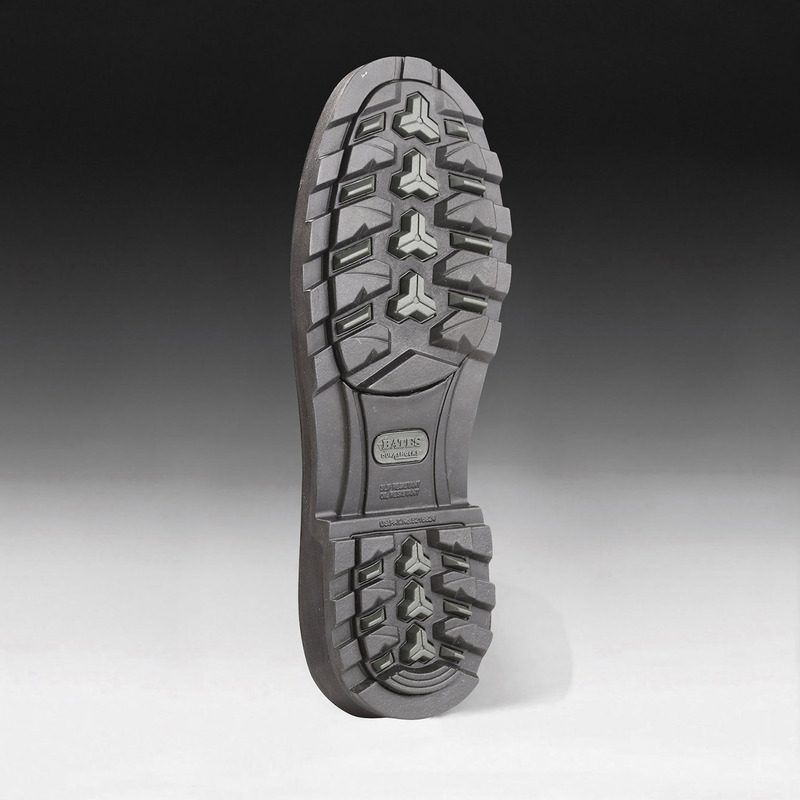 Lightweight energy-returning DuraShocks® outsoles feature built-in compression pads in the heel and forefoot, diffusing the impact of every step reducing shock to feet and legs. 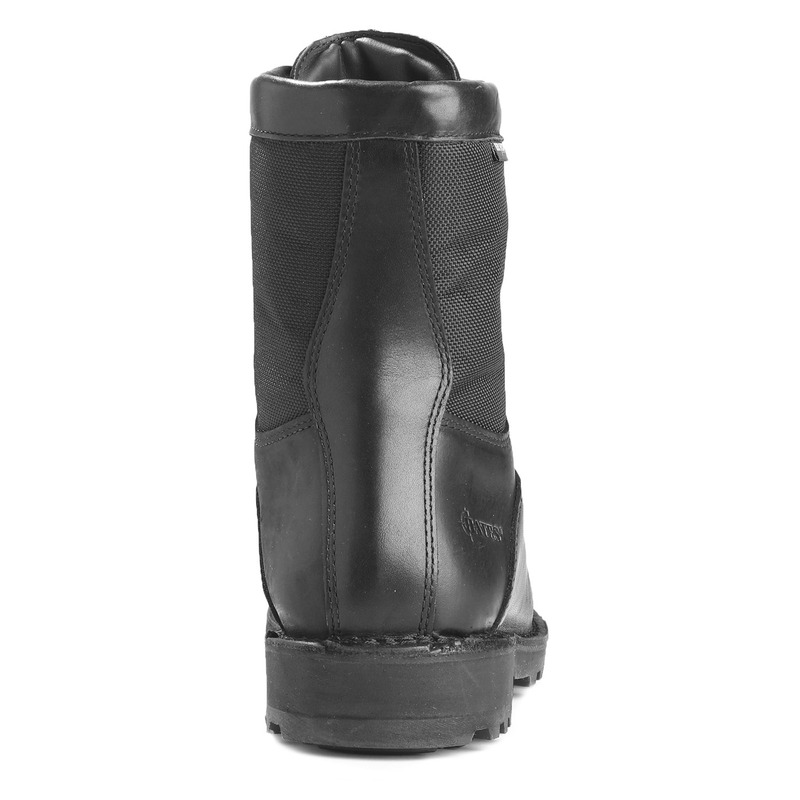 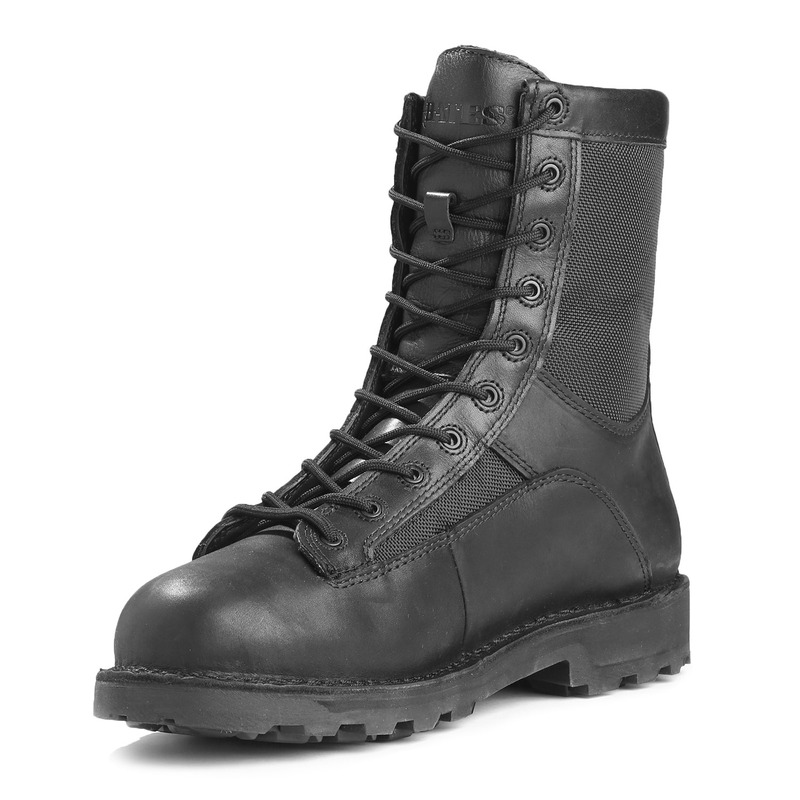 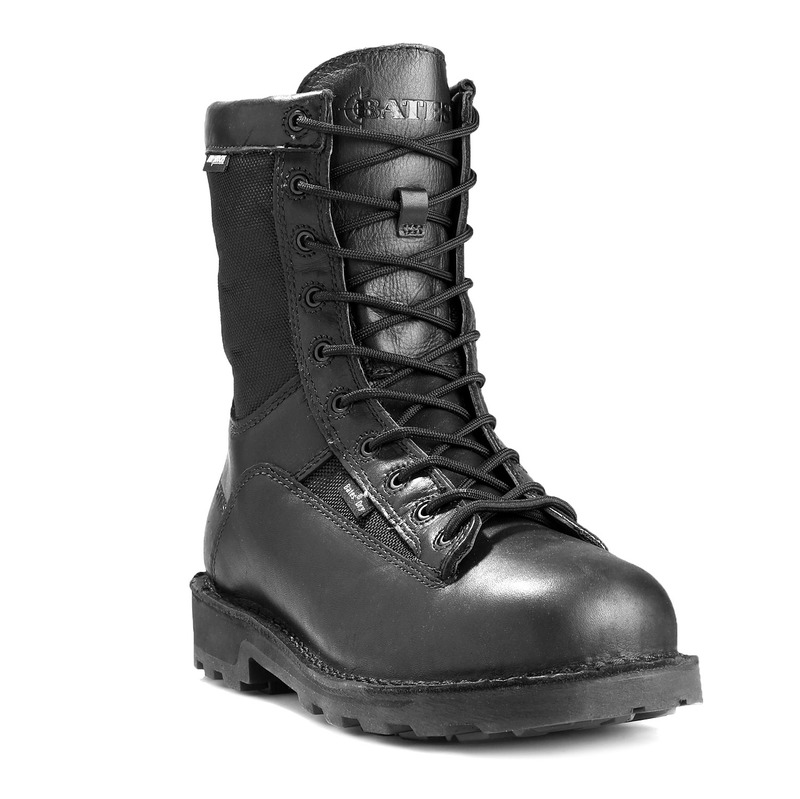 This boot is made to protect and serve.